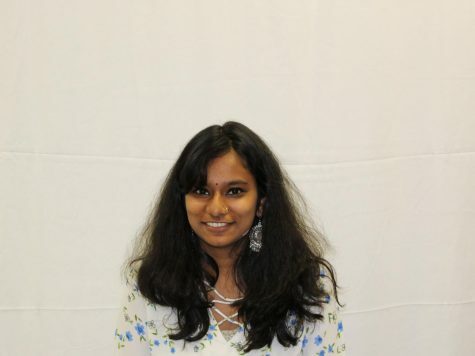 Anagha Arla is a junior at Normal Community High School and third-year student council member. She is currently working as a Staff Reporter for the Inkspot. My all-time dream is to become a hard-working Child Psychiatrist and release a couple of clothing lines. What inspires me are the people around me. On the weekend I like to read, write, and spend time with my family and friends.